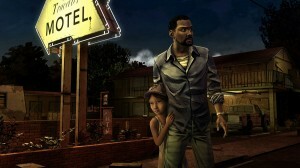 Check Out the ‘Walking Dead’ Video Game Trailer!!! The Walking Dead’s Gary Whitta shows off the world exclusive trailer for the game based on the hit zombie franchise. In his interview with Greg, Whitta talks about the challenges of turning a beloved franchise into a game and the gross-out scenes they designed for the title. This is a long video with interviews and comedic style news briefings. Skip to the 9 minute mark to catch the trailer. Enjoy. I’m very excited about this. Hopefully this is a bit better than ‘Dead Island’. 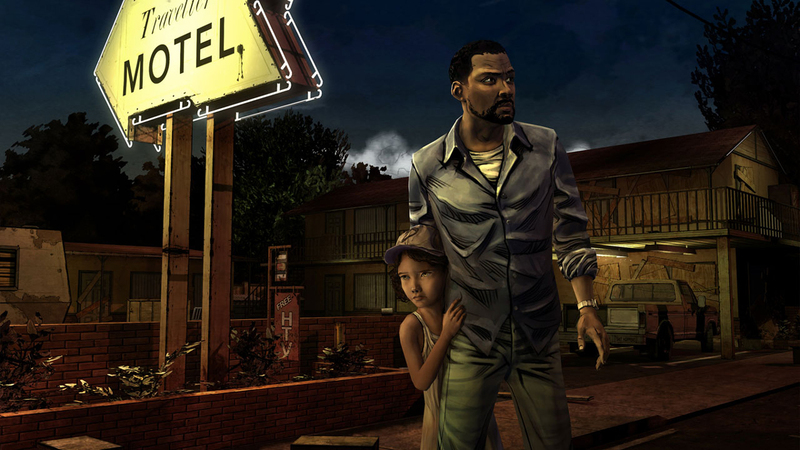 ‘The Walking Dead’ Video Game Details Emerge!!! This entry was posted on Monday, March 19th, 2012 at 4:49 pm	and is filed under Film, News. You can follow any responses to this entry through the RSS 2.0 feed. You can skip to the end and leave a response. Pinging is currently not allowed. « See the First Image of ‘Green Arrow’ In The CW’s New Series!! !